From The 1930's Pulp Magazines To the 60's Psychedelic trips, the 60's/70's/80's TV shows/Cartoons/Movies, & 70's Disco Dancing Craze – get those Flared Trousers on & show us your moves! YOU Can do up to 3 carrara renders or in an external renderer for which there is a carrara plug-in (eg LuxRender, Octane) with your interpretation of the theme. Animation is welcome. Images Must be new, unpublished before the start of this challenge, to remain unpublished outside of the challenge while the challenge is on. There Must be at least One use of Shader manipulation in the scene setup. 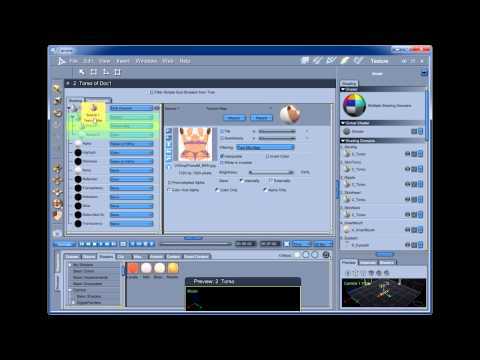 This can be as simple as swapping a texture file or as complicated as you want to make it. 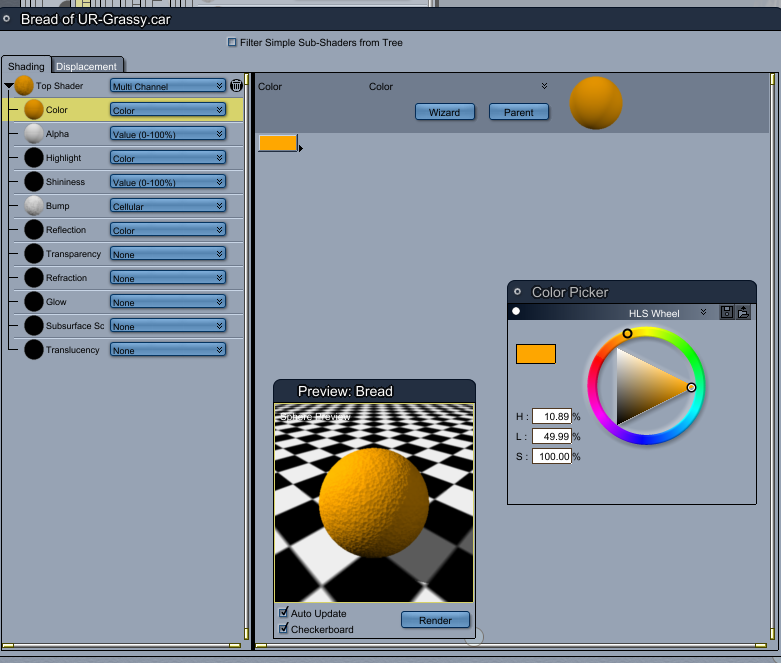 A WIP (work in progress) image showing your shader manipulation (Shader Room) must be posted to the WIP thread. 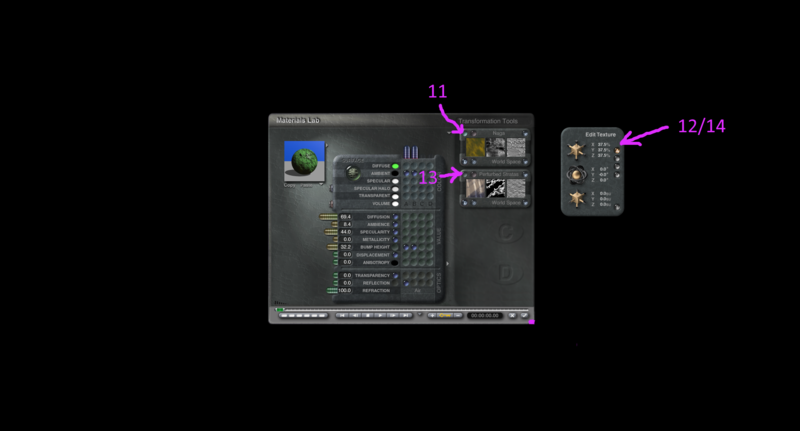 Emphasis is on showing how the shaders can be manipulated, work flows are welcome and encouraged. I'l try to clarify rules and collect the answers to any questions about the challenge in this post so people new to the thread can find it easily. Use of any and all content is allowed Subject to the Forum Terms of service. Used content should be credited in the Entry Thread. Participants are encouraged to create or modify content, but it is not required. Post-work is allowed and welcome. Entrants are encouraged, but not required, to explain their post-work in the WIP thread so that others can learn from it. At least a brief description of post-work done should be included with the final entry in the Entry Thread. The winner of the Challenge gets to pick the theme for the next Challenge and to make changes to the rules if they wish. The winner of the Challenge will be the host for the next Challenge, but they may pass the hosting duties to any of the other winners if both agree, or to any other member of the forum if none of the winners is able or willing to host the next Challenge. Would "Real Genious" Be retro or do I need to back to "Close Encounters" ? Real Genius qualifies as it is an 80's movie, you could do a Close Encounters render as well !!! would david 3 be considered retro? Hello Misty, D3,M3,V3,A3,S3,H3,F3 are all considered retro, as well as the Poser Dork & Posette, hope you have time for a Challenge render ! A very big thank-you to Stonemason for generously sponsoring the Challenge !!! Stonemason will select one of the entries with the winner picking one item out of Stonemason's store. It's been said that when Stonemason releases an item it's best not for the other PA's to release at the same time as Stonemason will get all of the sales. I have many of Stonemason's products and can heartily recommend them. 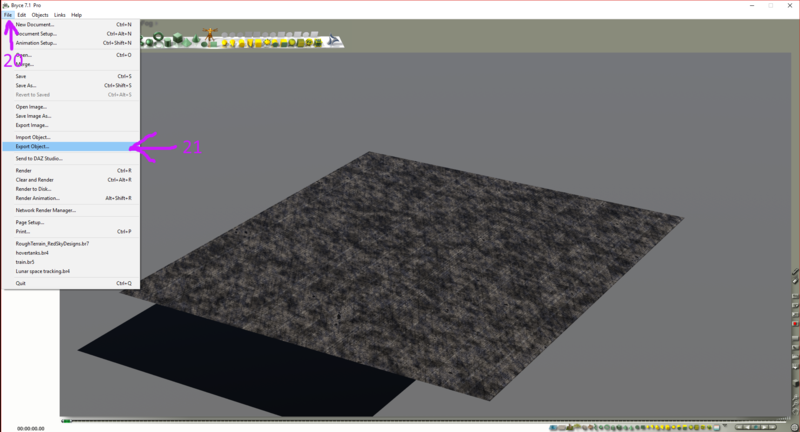 Carrara models/Scenes/Shaders: Get them then explore the way the shaders have been set up for them !!!! Good stuff, Bunyip! You put a bunch of work into this. Much appreciated. Holy Wow, Bunyip02!!! What an amazing intro!!! I can barely get my machine to render anything... but I'll try! Now to try and absorb some of this amazing content you've opened with. What a trove o' info!!! I love you, man! Before my Carrara machine took a dive, I was working really hard on new Rosie and Dartanbeck hero characters using GenX2 to bring Genesis 2 and generation 4 shapes and other morphs into Genesis 1 figures, which was a really fun ride! I can't wait to get my new computer and get back into that! In ther process, I was also making some (more to the point now! LOL) really cool shaders. 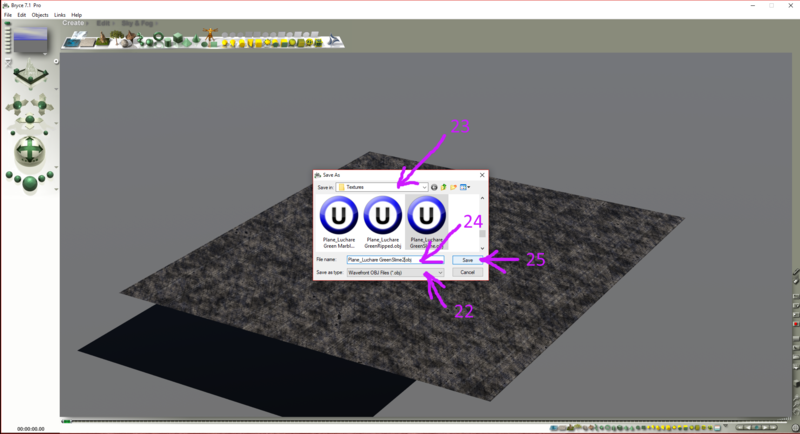 Being able to use Genesis 1 allows me to pick from any of the Genesis 1 or Generation 4 UV sets for the character in question. So I was really getting wild with the Multilayer shader setting and making Color, Highlight and Bump channels into mixing boards of possibilities for different situations - even animating differences in any of those channels, which always makes for really fun render test animations! Taking this same principle another step further, I started making setups like that for various other materials, like cloth, props and terrains. Anyway, I've been having a lot of fun with the cool PBR-style maps that these products come with now. Metallic adjusting maps now allow me to have better map support for the Shininess channel, so I can vary how tight or broad the light interacts with the surface... which is really cool! Anyway... really looking forward to trying to get something going for this! Also, thanks for the cool enthusiasm! Sweet! Thanks UB, inspiration for the work was wgdjohns shader thread - will update it with the results of the challenge when voting is done. Thanks Stezza, looking forward to the AstroBoy render, maybe Alf as well ? 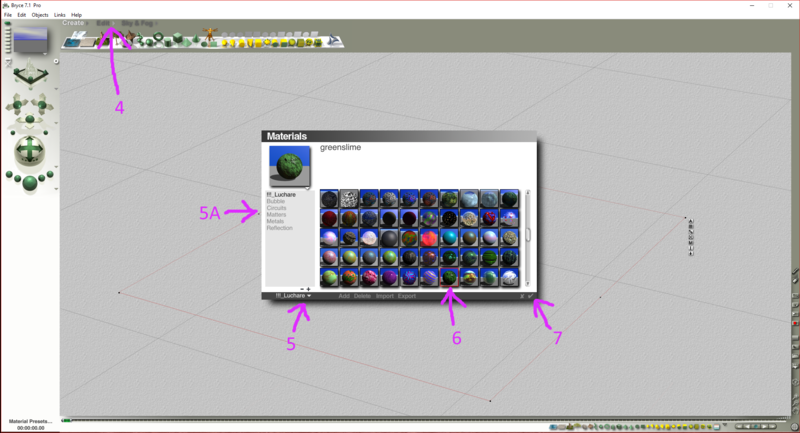 Thanks Dart, loved your tutorials and your resource list for Carrara, thought it would be nice to do a list dedicated to shaders since they are an important part of Carrara. Hope you get an entry in. If you spot anything that needs some words of wisdom please add to it. Hopefully any questions that get asked will get an answer, hope you get a chance to enter Misty ! If anyone spots some resources or tutorials/forum Q&As that I have missed please let me know and I will update the lists !!! Good to know - thanks Dart ! Render is still baking so I'll post my WIPs. Used a piece of bread for a sponge, modified it's size and shader. Started by changing the Bread shader from a texture image to a colour, used an orangy colour. @Bunyip02_Carrara, Excellent choice of theme. Carrara shaders are very powerful. 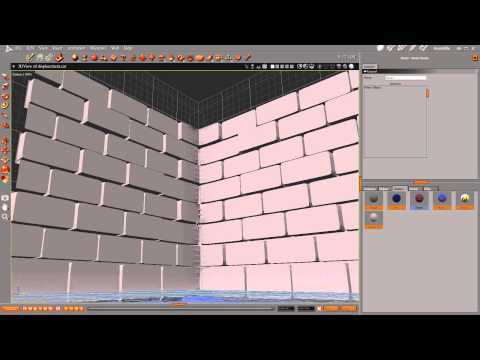 May have to go back and revisit the section of PhilW's tutorials in which he builds the city with just shaders and blocks. Thanks - lots to learn on shaders ! When did your 'ara take a dive? It was my Carrara machine (Win 7) that I built six+ years ago. Blew a chip or something in the motherboard, which also attacked my RAM controller, so it's pretty dead now. My new machine will be Windows 10. I have been using Win 10 for some time now - no issues (touch wood). Hope you can squeeze in some renders inbetween your schoolwork !!! 15. 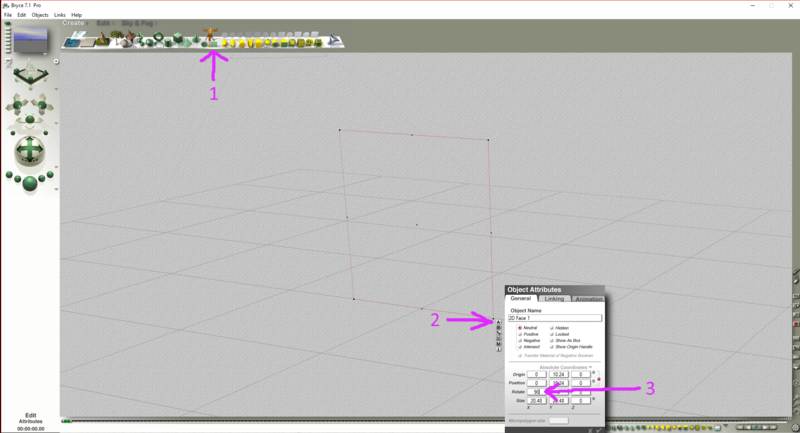 If you look at the Diffuse channel there is nothing selected for this material. 26. Open your file explorer to check the files that have been exported. 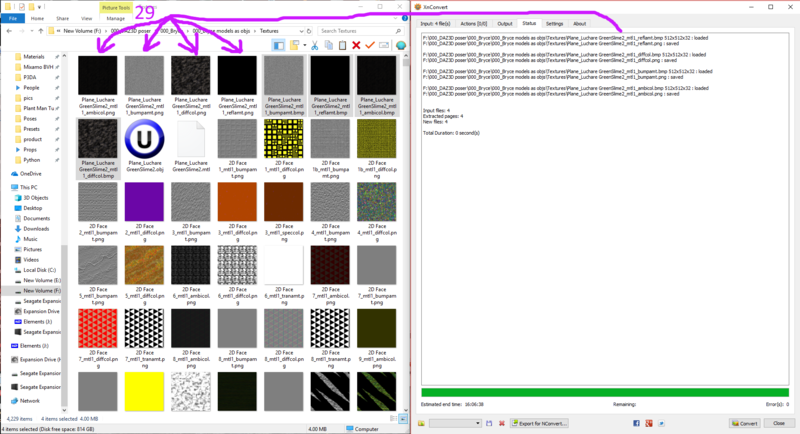 They are bmp files, which when you try and load them into Carrara they will cause an error. 30. Open Carrara and start a new scene. 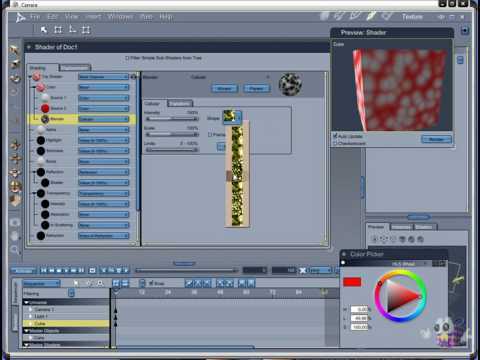 Click on Plane to insert a 2D plane into your scene. 32. 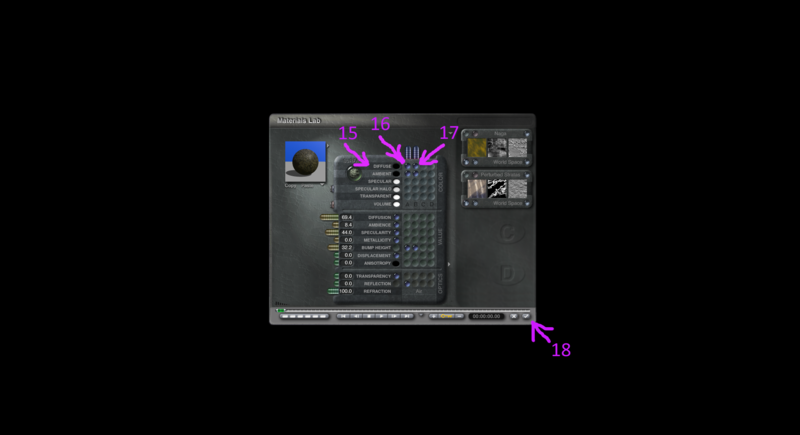 In the Color slot select Texture Map. 33. 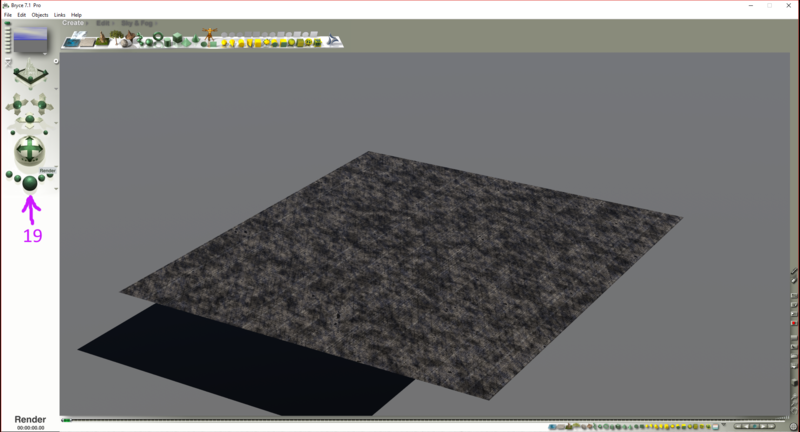 Locate the Texture Map and load it. 34. 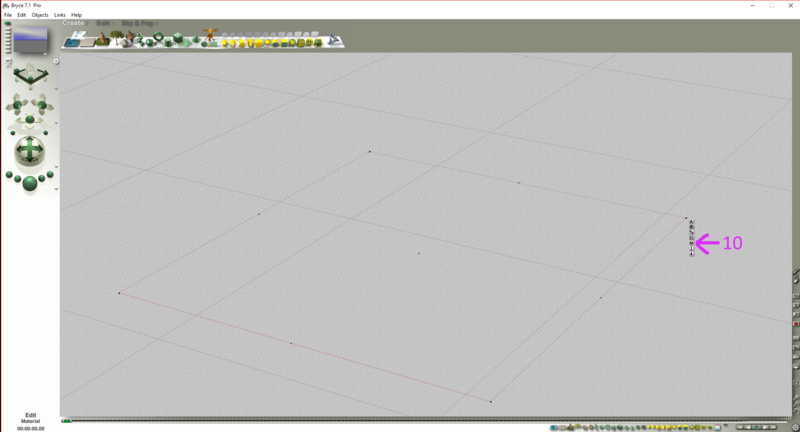 There is also a Texture Map for the Bump slot so select Texture Map. 36. 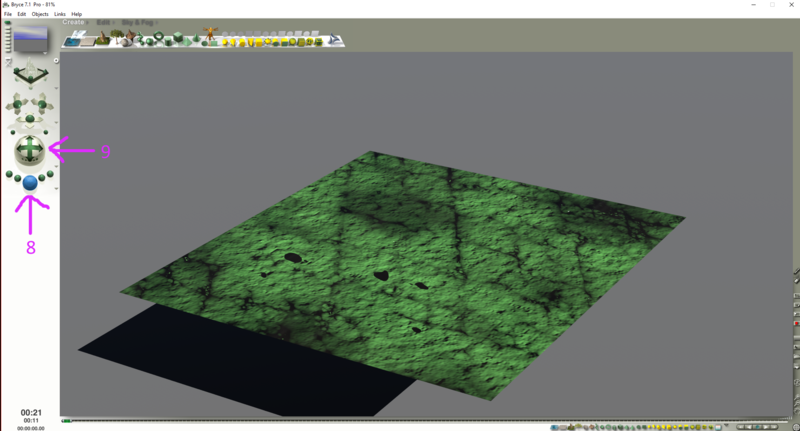 I want to change the texture map to a color green to make it "Green Slime"
45. 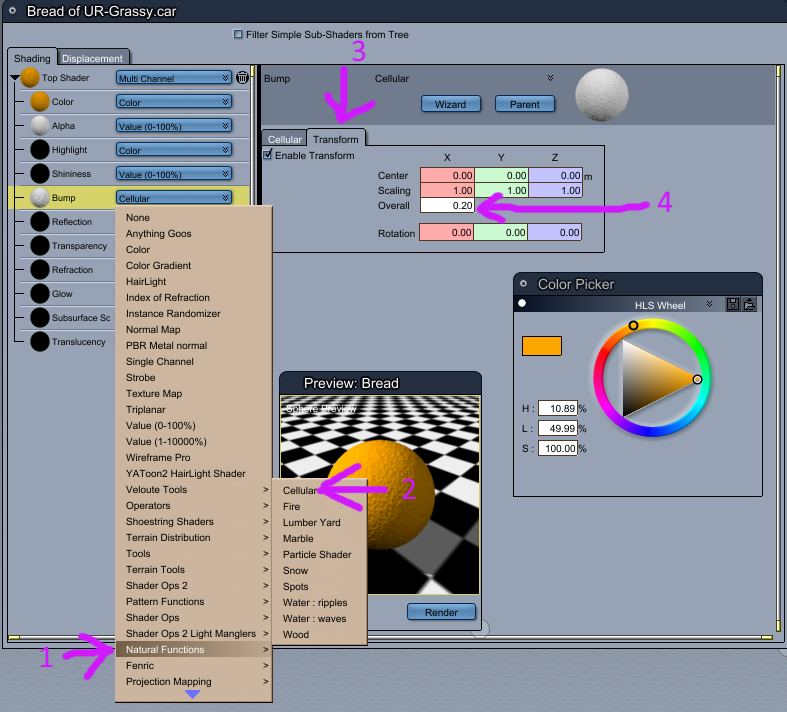 If happy with the shader, then save by dragging the Default shader to where you are saving your shaders. Dude your quite awesome, do you sleep at all? I am like reading through this thread and thinking wow! Overwhelming. Sorta like Dartanbeck I'm still trying to set up a windows 10 machine and have no experience other than usinjg Macs for 27 years. At least I still have the macs, just have the prob that all my externals are AFP. Now this being really great resources as well as a contest I will close the tab and find myself a month from now wondering where all this great info was at. Would "Real Genious" Be retro or do I need to back to "Close Encounters"
Thanks, I usually get 8 to 9 hours sleep, am on a pension so plenty of freetime during the day. 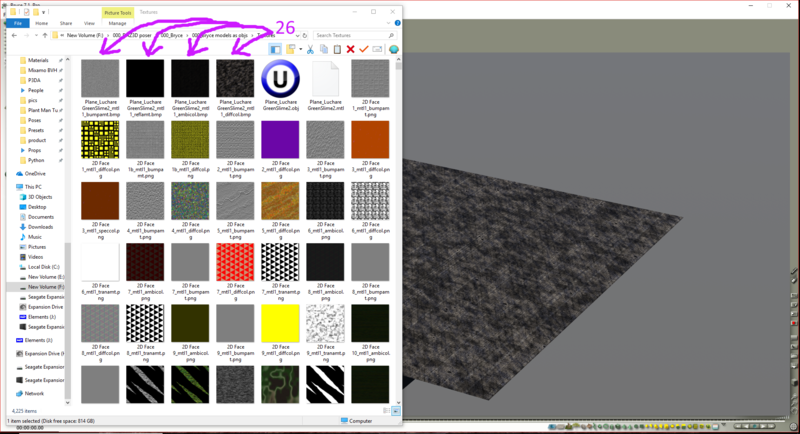 Will make sure this thread gets put in 3 places in the Carrara forum so it should still be easy to find, will also add "Shader Resources" to the title once the Chellenge is over so it stands out a bit more.